We craft our hemp-derived topical and dietary supplement products to achieve their full therapeutic potential, minimally interferring with the delivery of hemp’s symphony of healing compounds. 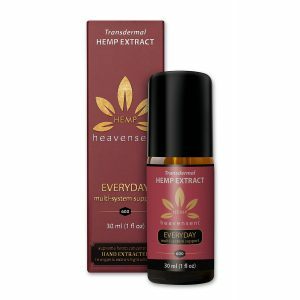 HeavenSentHemp™ products are supreme additions to a healthy lifestyle. They are not neutraceuticals or concentrated drug isolates. They are whole plant extracts containing an astounding array of beneficial natural chemicals. 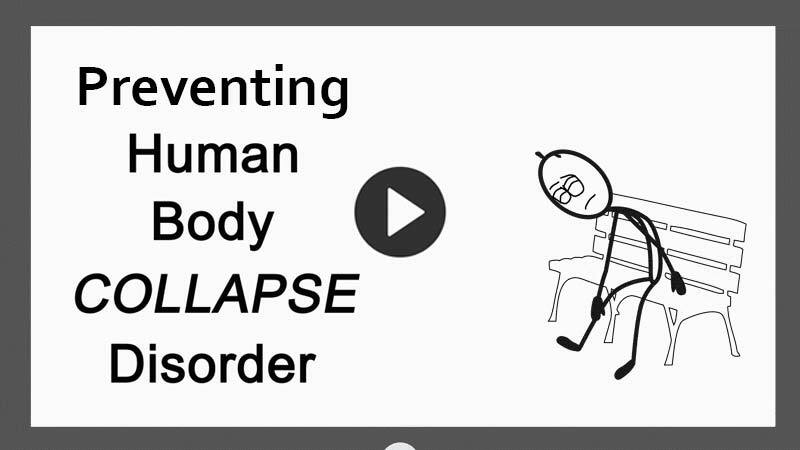 Our products are developed and clinically validated by holistic health professionals. 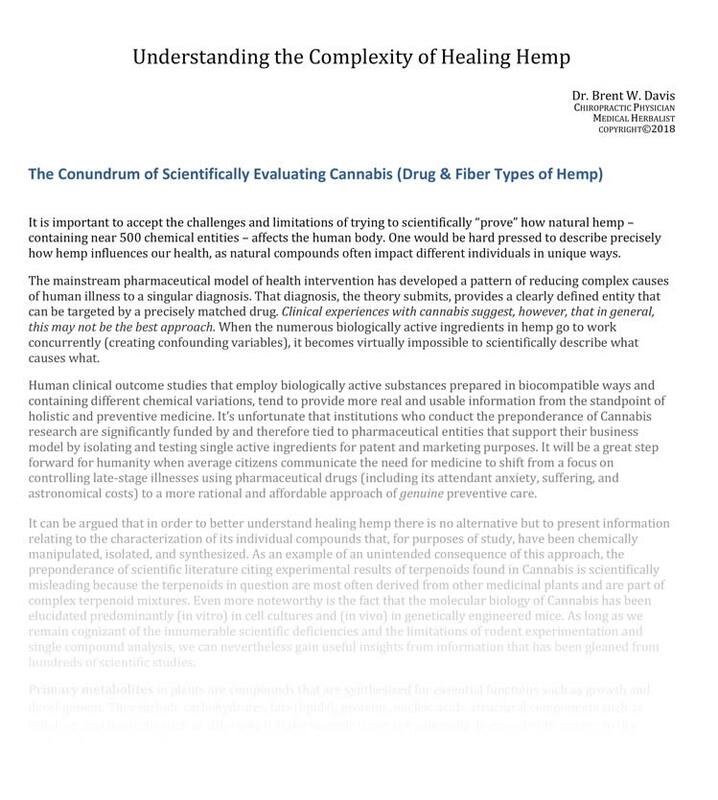 Please view this short (under 10 minutes) video that explains Dr. Davis's research and how HeavenSent Hemp products might benefit YOU. 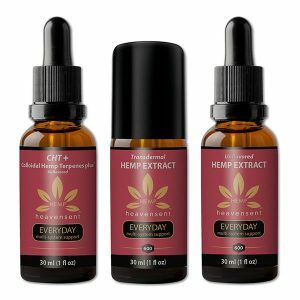 Once the video completes, you will be provided the opportunity to order a trial-sized bottle ($25 retail value) of our product free of charge (small shipping charges will apply).